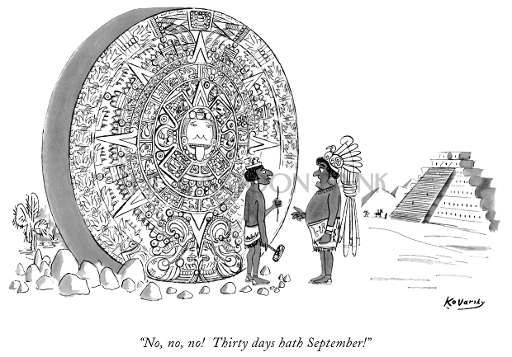 30 days hath September . . .
January doesn't have nearly enough! I know that it may look like TEMP has a month off, since we aren't in a concert hall or doing a recording or something sort of public, but January has been filled to the brim with school outreach concerts at TSVBI and this week at the UT Osher Lifelong Learning Institute, preparing the music for the upcoming opera concert (see details below), transcribing the monumental score for the Monteverdi 1610 Vespers concert in May, and planning for next season. And that's the tip o' the iceberg! At any rate, Happy New Year and, for a little fun but informative documentary, be sure to catch Meredith's epic 3-minute vid about the viola da gamba! It's fret-worthy! The best opera tells a story that is one that we can connect with through the characters and the music. In our upcoming concert, TEMP creates an opera experience in which beloved arias and songs from the first 200 years of opera’s history are performed by some of your favorite singers. Popular works from the world of Baroque opera are on the musical menu, including the Handel aria “Ah, mio cor” (Alcina), Monteverdi’s sensual duet, “Pur ti miro”, (L’Incoronazione di Poppea), Vivaldi’s “Vedro con mi diletto” (Giustino), and more. In true TEMP fashion, we also explore some of the lesser-known gems during this exciting period of development, including works by Cavalli, Cesti, Charpentier, and others. This concert of beautiful, captivating, and spellbinding arias—with precious few recitatives—reminds us why opera became so popular and remains one of our most cherished art forms. The TEMP regulars in the cast are sopranos Meredith Ruduski, and Jenifer Thyssen, with alto Sean Lee, tenor Jeffrey Jones Ragona, baritone Brett Barnes, and Peter Walker, our frequent guest baritone from New York. The period instrument orchestra will include violins, viola, cello, harpsichord, and theorbo. Experience the beauty, brilliance, and passion of opera, from its intimate beginnings in the early 17th-century works of Monteverdi and Cavalli through the High Baroque virtuosity of Handel and Vivaldi. Be treated to intimate opera in an intimate space. Click or tap on the image to purchase tickets now!